← Introducing the Christmas Podcast Network! It’s Thanksgiving week here in the US, and you know what that means: We’re celebrating another Shane Black Friday! 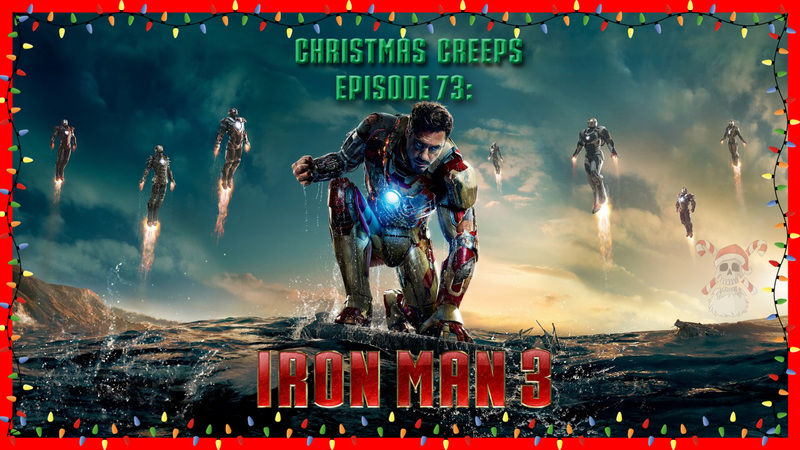 On this week’s show, Martin R. Schneider of the podcast Breaking Mayberry joins us to discuss Shane Black’s Iron Man 3, the only movie in the Marvel Cinematic Universe that even exists in the ballpark of holiday cinema. Also in this episode, we tease out some of the strengths and failings of the MCU, and dedicate more time than we probably should to a gigantic stuffed rabbit. This entry was posted in podcast and tagged 2013, sci fi, Shane Black. Bookmark the permalink.